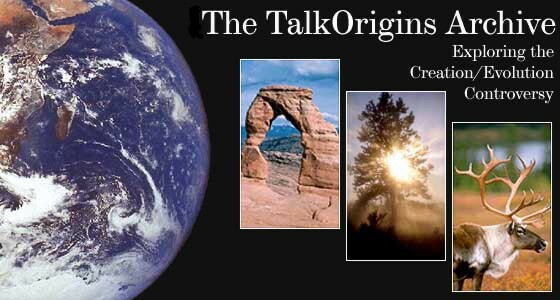 The TalkOrigins Archive is a collection of articles and essays, most of which have appeared in talk.origins at one time or another. The primary reason for this archive's existence is to provide mainstream scientific responses to the many frequently asked questions (FAQs) that appear in the talk.origins newsgroup and the frequently rebutted assertions of those advocating intelligent design or other creationist pseudosciences. The Panda's Thumb is dedicated to explaining the theory of evolution, critiquing the claims of the anti-evolution movement, and defending the integrity of science and science education in America and around the world.